The family of Terry Carter brought the suit after his death on the set of a 2015 promotional shoot for the film. Terry Carver was killed during a promotional shoot for the 2015 film Straight Outta Compton when former rap mogul Suge Knight allegedly ran over Carver with his vehicle and left the scene. Carver's family filed a wrongful death lawsuit against Knight for the hit-and-run, as well as Ice Cube and Dr. Dre, who were producers of the film. 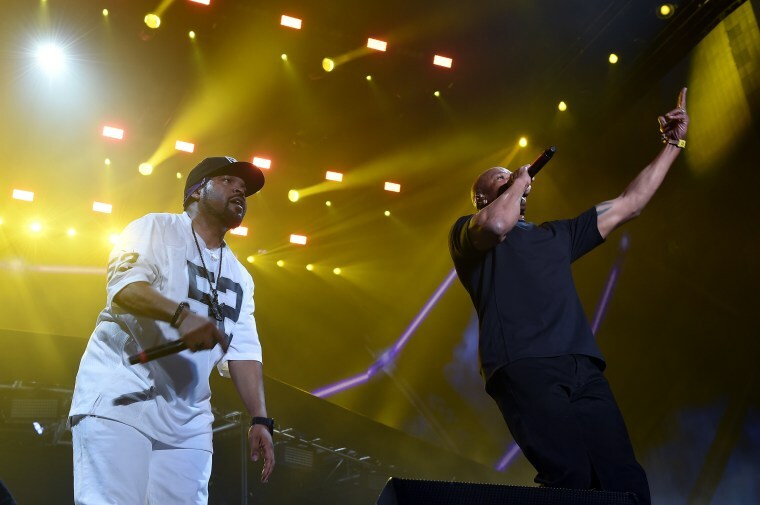 TMZ has reported that a court ruling today found the former N.W.A. members not responsible for Carver's death, and ordered Dre and Ice Cube be removed from the lawsuit. Knight, who is in jail and currently awaiting trial on murder charges, remains named in the suit. 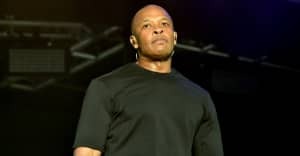 Dr. Dre and Ice Cube were accused of negligence in the original lawsuit for hiring gang members for security on the set, to prevent Suge Knight from interfering. The suit also claimed that two gang members, including Cle “Bone” Sloane, who was seriously injured by Knight in the hit-and-run, directly led to the incident that caused Carver's death. The FADER has reached out for comment.